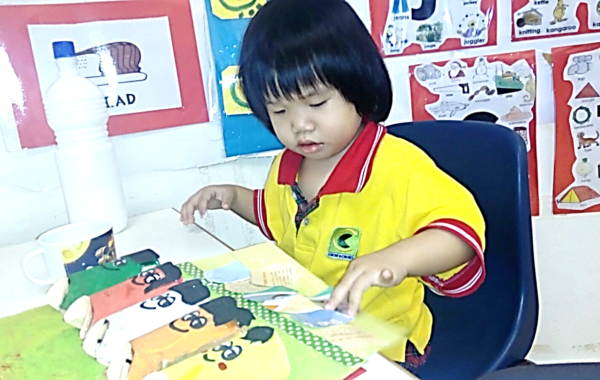 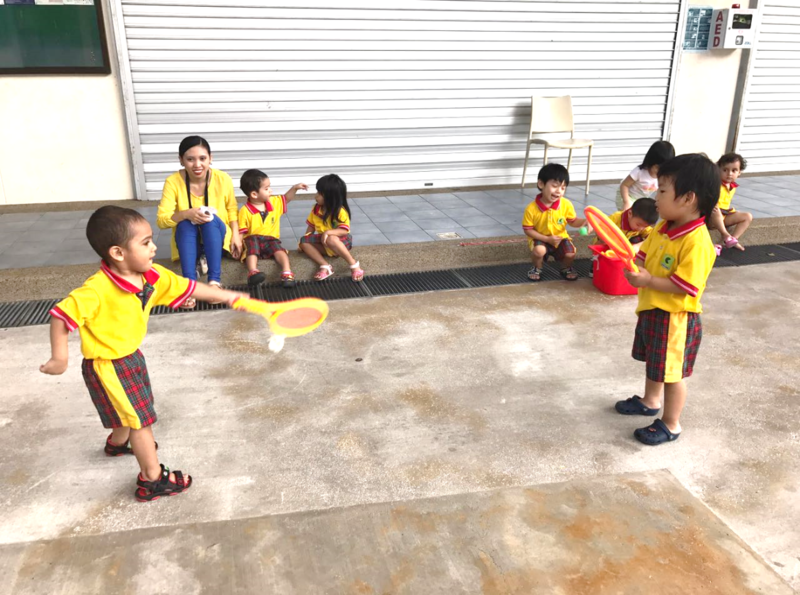 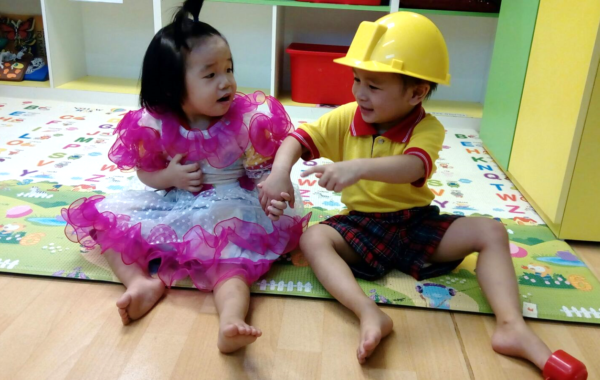 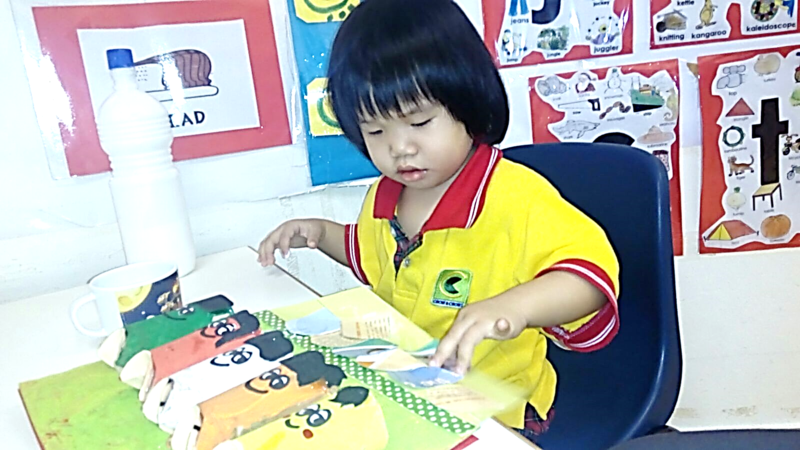 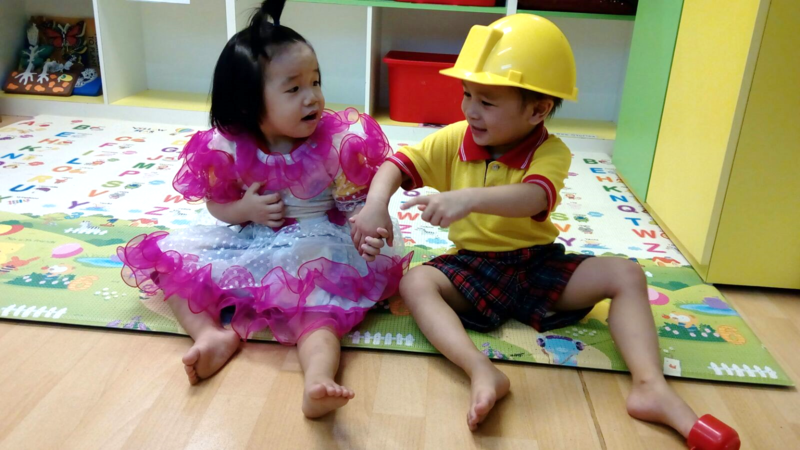 Playgroup Program is designed to develop and reinforce each toddler’s individual needs as he learns through his senses and stimulations. 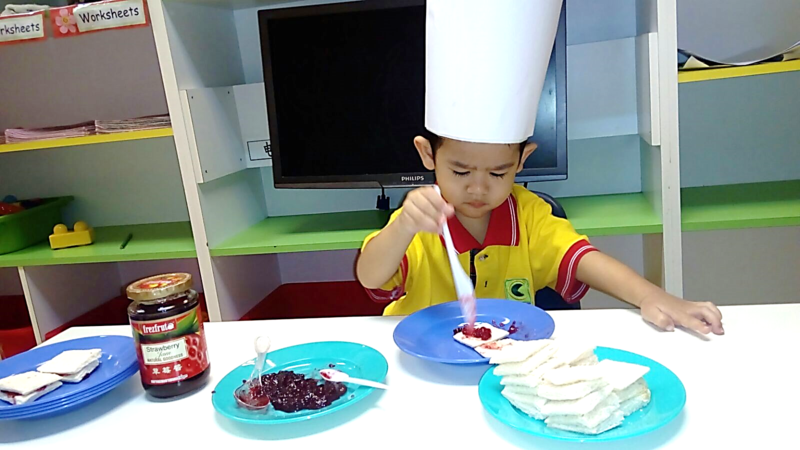 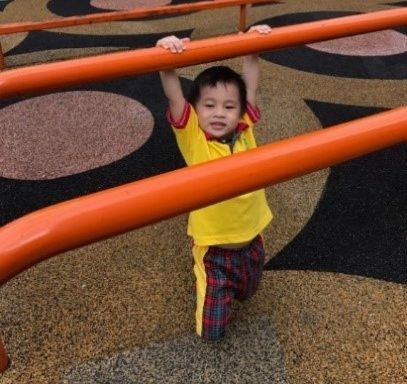 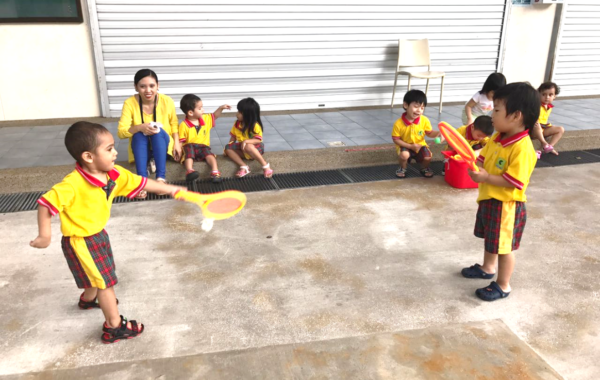 Children participate in sensory-based learning experiences beginning with the action-based schemes of the sensory-motor stage and progressing to the symbolic, then logical, and finally to the abstract thought of succeeding stages. 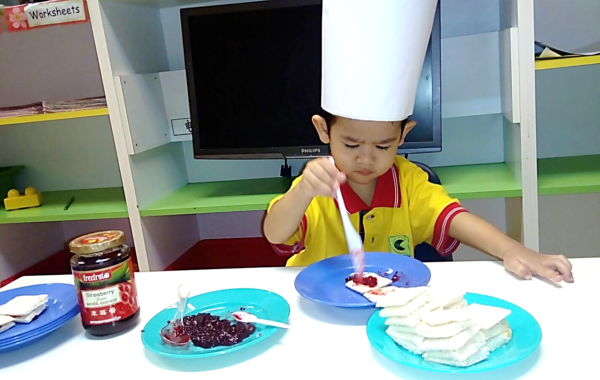 The learning process of toddlers is closely intertwined with the development of sensation and perception. 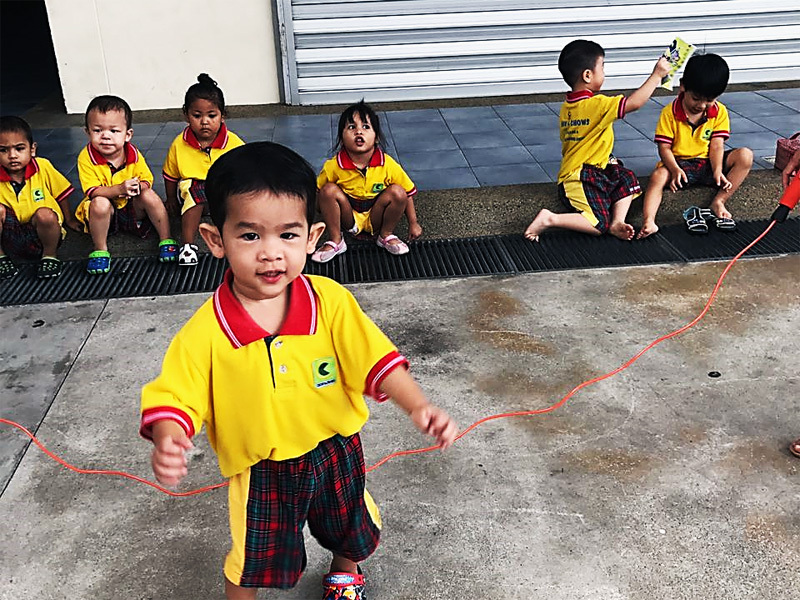 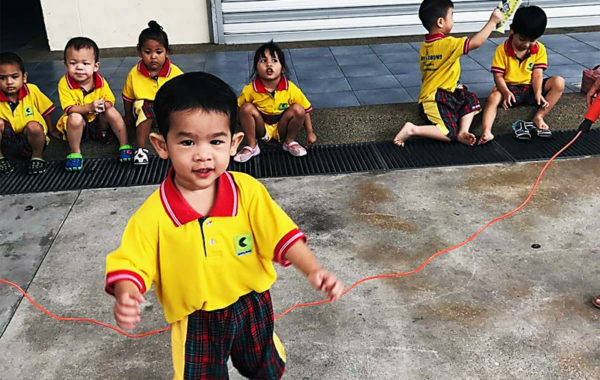 Teachers thus design the classroom environment with multiple hands-on concrete materials as well as plan activities which helps children to make a better sense of the world they live in.